Over 165 people attended the annual event. A portion of the proceeds benefit UB’s Real Estate Master’s Degree Program and the Northland Training Center. 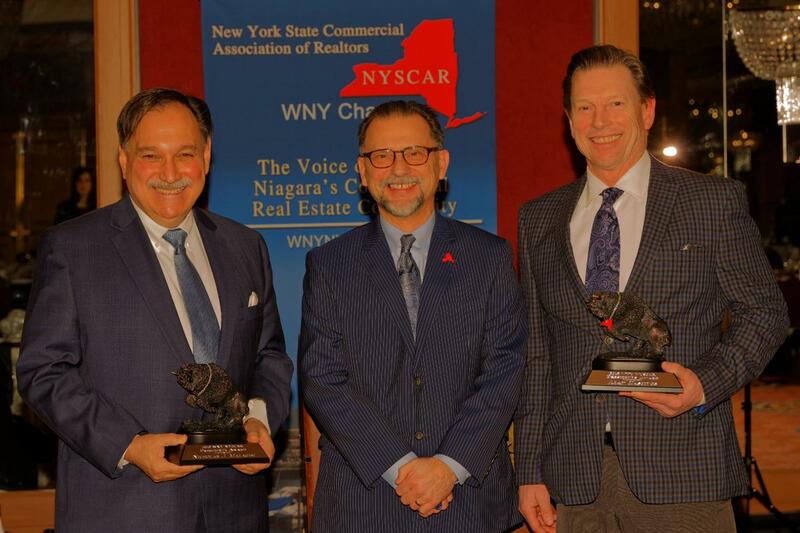 WNY NYSCAR brings commercial real estate related practitioners together to provide education, networking opportunities and develop community awareness. An Associate Professor in the College of Business and Director of the Niagara Financial Services Laboratory, Ed Hutton teaches courses in Corporate Finance, Investment Analysis & Portfolio Management and Options & Derivatves. 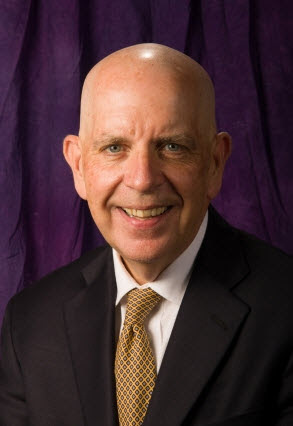 Prior to joining Niagara University, Professor Hutton had more than 25 years of investment management experience with market leaders Chase Manhatta Bank, M&T Bank and the WNY Business Development Fund. Join us for Ed Hutton's comments on how the events of 2018 will affect the real estate market going forward and hear his prognostications for 2019. Missed the meeting? Click here and check out Ed's presentation! 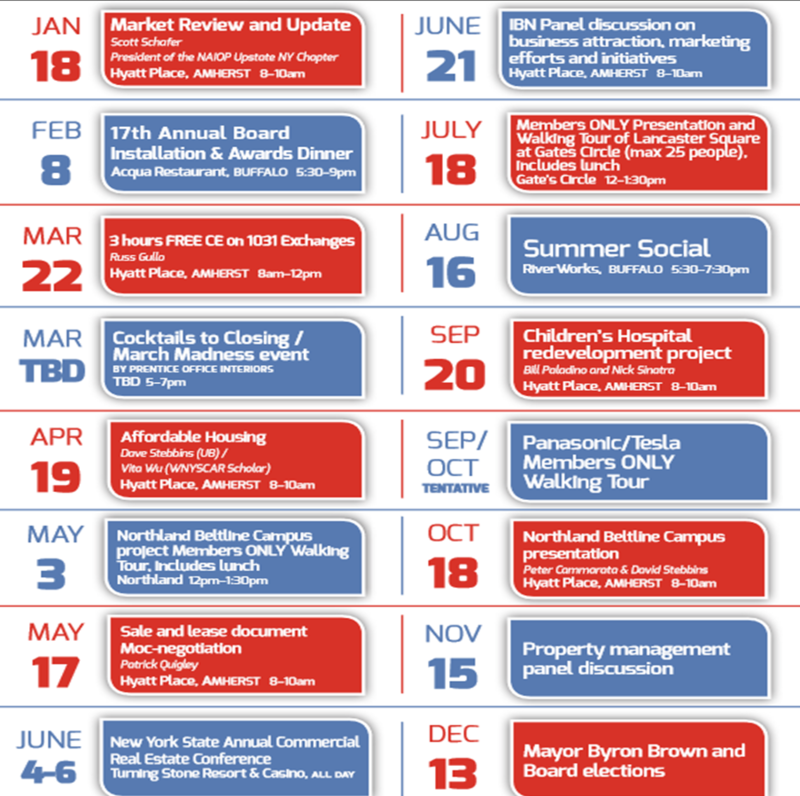 CLICK HERE TO JOIN THE WNY CHAPTER! 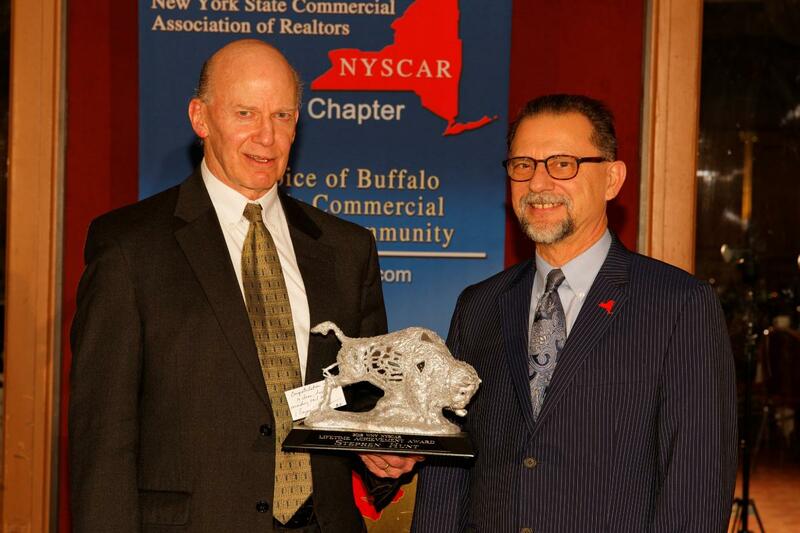 ​ERIC LESTER WAS ELECTED PRESIDENT FOR THE WNY CHAPTER OF NYSCAR AT OUR DECEMBER BREAKFAST MEETING! ERIC TUDOR, GUNNER TRONOLONE AND DAVE TYTKA WERE RE-ELECTED. WE WOULD ALSO LIKE TO WELCOME JOE JACOBI AS OUR NEWEST BOARD MEMBER! Our November breakfast was a full house with over 85 attendees! We would like to thank Erie County Executive Mark Poloncarz for coming to discuss current events and goals in Erie County. Send us an email at WNYNYSCAR@wnynyscar.com for comments. Our next meeting will be held on Thursday, December 14th. Bob Shibley - Where Should The New Buffalo Train Station Be? 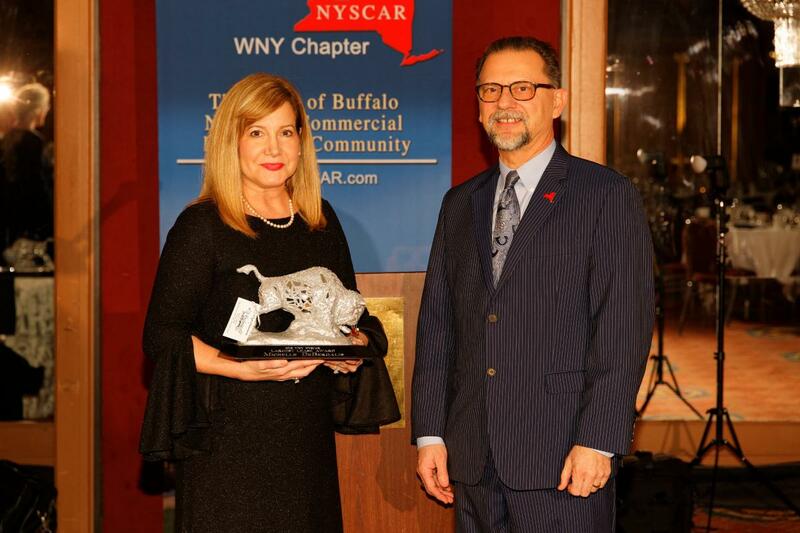 ​ The WNY Chapter of NYSCAR held their 16th Annual Board Installation and Awards Dinner at Acqua Restaurant and Banquets. Almost 200 people attended this premier event to witness the swearing in ceremonies for the 2017 Officers and Board of Directors and our awards presentation. 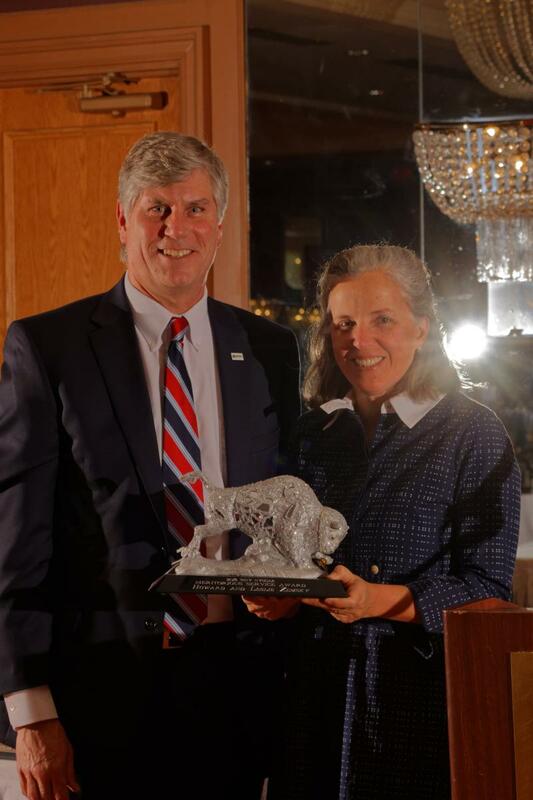 Three awards presented to individuals who have made significant contributions to the region. ​ Thank you to all that attended and also to our generous sponsors. Merle L. Whitehead, President and CEO of RealtyUSA, and Howard W. "Hoddy" Hanna, III, Chairman of Howard Hanna Real Estate Services, announced that RealtyUSA has merged into the Howard Hanna Real Estate family of companies. This merger combines the largest residential real estate broker in New York State with the largest broker in Pennsylvania and Ohio. 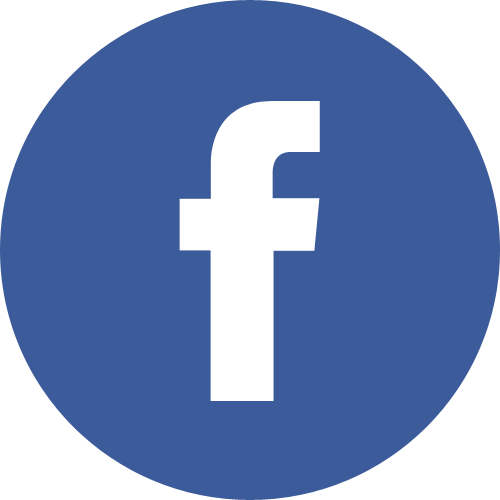 RealtyUSA's Commercial Divison will also work under the Howard Hanna brand. "I have known and respected the Hanna family for years. Their growth in the last decade has been amazing. A common theme of commitment to our agents by developing the best in products and services for customers and clients will assure our combined success," said Mr. Whitehead. The merger ranks Howard Hanna as the 3rd largest real estate company in the United States. The combined performance of the joint company is $16.2 billion in closed sales volume last year and 89,737 closed transactions. 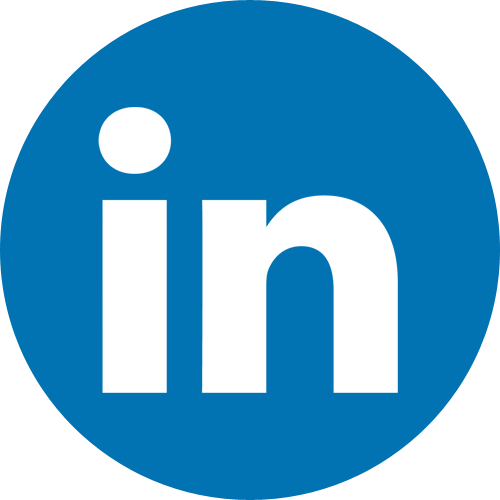 The combined strength of the companies is more than 9,000 sales associates and employees in 270 offices. Mr. Whitehead will become Chairman of the combined company in New York State. "We always look to move forward," said Helen Hanna Casey, President and CEO of Howard Hanna Real Estate Services. "We made the decision in the mid-1980s to remain independent, with the goal of always being a large regional broker in the Mid-Atlantic, Midwest and Great Lakes regions. And when you find a prominent company that is run with the utmost integrity and is so like-minded with complementary management styles and great managers, it makes sense to come together. 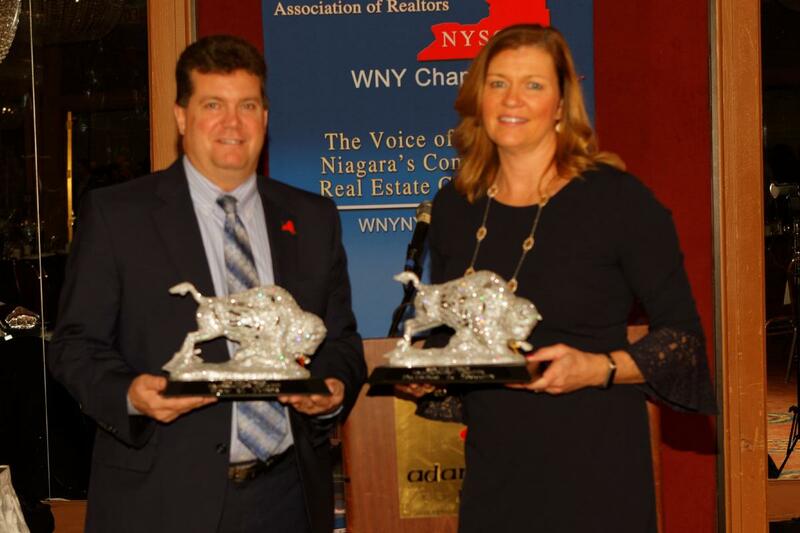 We’ve been in New York since 2003 in Chautauqua County, and last May Nothnagle Realtors merged with us, adding 32 offices in Western New York, the Southern Tier and Finger Lakes areas. Armand D’Alfonso of Nothnagle will be President of the entire New York organization." Expansion in Buffalo and entry into the next major metropolitan areas of Syracuse and Albany is a logical move for Howard Hanna. "RealtyUSA and Howard Hanna agents will benefit from each other’s markets for referrals in areas they do not serve. 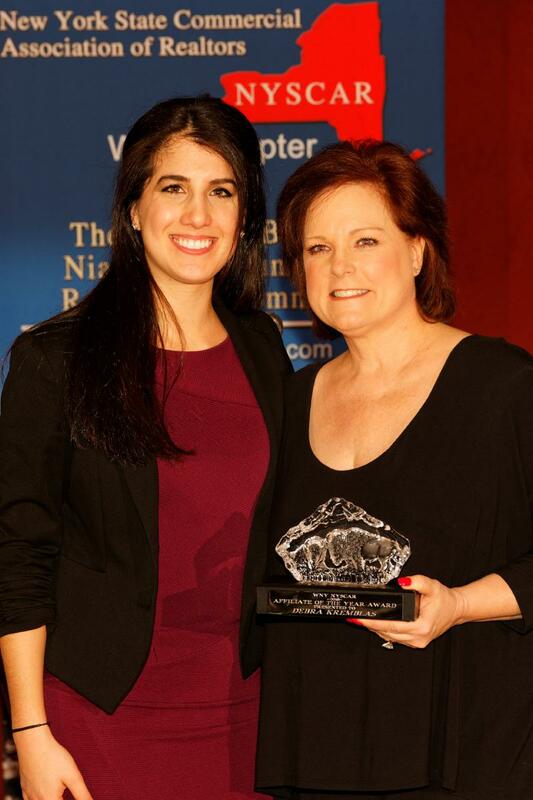 When we expand our reach, everybody within the Howard Hanna family of companies benefits," said Ms. Casey. 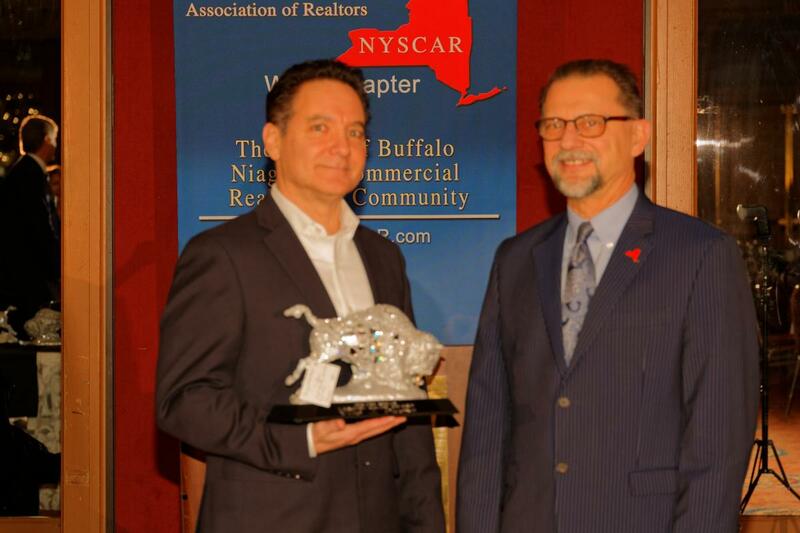 Founded in Buffalo, New York in 1959, the company now known as RealtyUSA emerged as a dominant local, statewide and national real estate leader, as did Howard Hanna, founded in Pittsburgh, Pennsylvania in 1957. The two companies have known and worked with each other for decades through relationships in the real estate business and began discussions about six months ago about a possible merger. There will not be a change to the company name or to local leadership. Both the RealtyUSA and Nothnagle logos will feature the tagline "A Howard Hanna Company." Howard Hanna Real Estate Services is a full-service real estate company providing residential and commercial brokerage, mortgage, closing, title, insurance, appraisal, corporate relocation, property management and land development services.